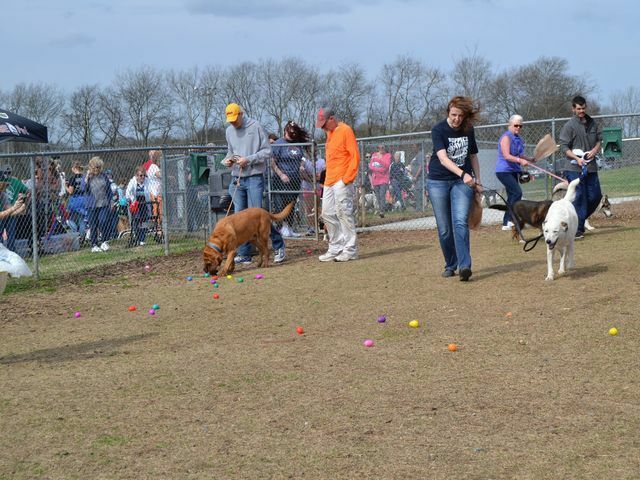 GoodDOG Festival & Doggy Easter Egg Hunt takes place at Moss-Wright's Fenway Dog Park on April 17, 2019 from 4:30-6:30pm. Bring your furry friends and a basket to hunt for treat-filled eggs together at Fenway Dog Park, and get a photo opportunity with the Easter Bunny. There will be educational presentations, adoptions, vendors and other activities followed by a paws walk around the park at your leisure. Be sure to have your K9 looking their Easter Best!